There are 1 posts in this thread, and it has been viewed 1790 times. Biomotor Unitron. What do you think about it? 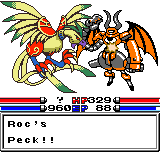 You're looking for a mish-mash of Pokemon, Dragon Quest, Final Fantasy and even with a grain of Evangelion / mechas? 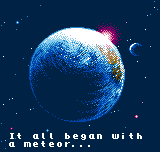 And all of that on a handheld console? Then look no further. Biomotor Unitron by SNK's former best buddy Yumekobo is just that. 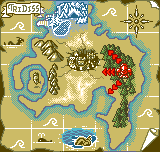 In fact it is the first proper RPG game released on the NGPC and was supposed to jump the bandwagon during the Pokemon hype that raged on Nintendo's GameBoy back then. One year later a sequel called Kikou Seiki Unitron (English: Armor Chronicles Unitron) was released in Japan, but due to SNK's bankruptcy it never arrived in North American or European shelves. 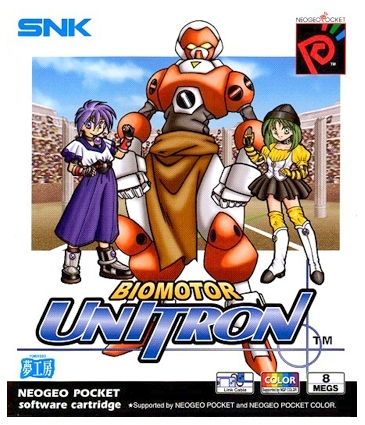 Biomotor Unitron is an adventure role-playing game that was produced for the Neo Geo Pocket Color and released in 1999. 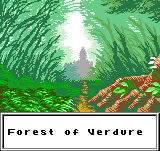 The game is a "dungeon crawler" RPG with pseudorandom dungeons. 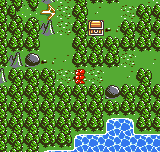 It is considered as the first RPG for the SNK handheld console and combines aspects of Dragon Warrior, Final Fantasy and Pokemon. 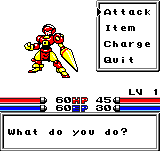 The player controls a robot called a Unitron, and walks through the dungeons fighting battles to earn money and experience. 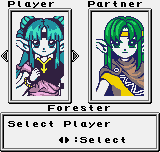 The experience boosts stats for the player character, and their "control" of the Unitron, but not the Unitron itself. There is rather a system of parts upgrades. The game has two main goals. The first goal is to build your Unitron up as much as possible. The second, is to clear the first four elemental affinity dungeons, and then clear the final dungeon, finishing the game. 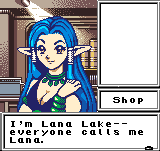 Unless you're looking for a RPG speed run there's not much to challenge this time, sorry. You can still ask Merlin or Priest if you're still interested though.